Product prices and availability are accurate as of 2019-04-08 13:14:43 EDT and are subject to change. Any price and availability information displayed on http://www.amazon.com/ at the time of purchase will apply to the purchase of this product. Save even more with our set of 4 compatible cartridges. 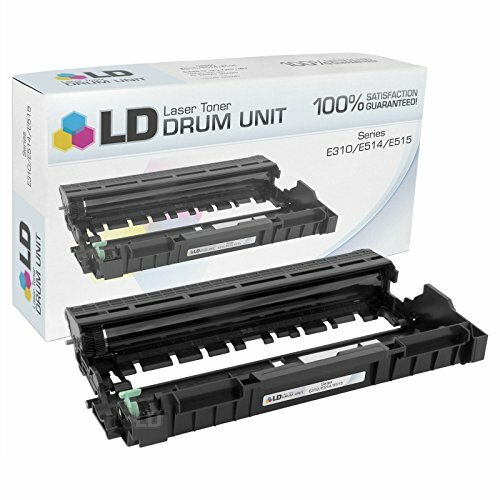 This listing contains 3 593-BBKD High Yield Black Toners and 1 593-BBKED Drum Unit cartridge. 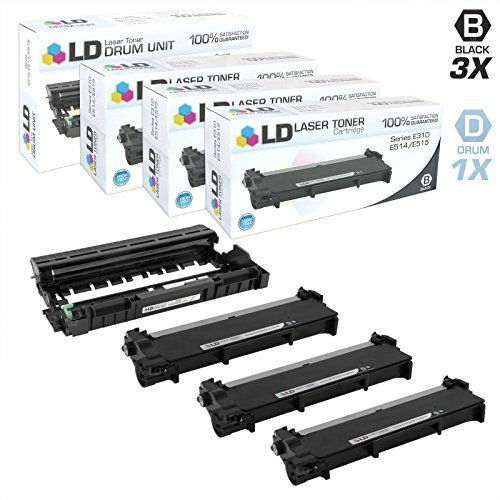 Why pay twice as much for brand name Dell P7RMX cartridge and C2KTH Drum Unit when our compatible printer supplies deliver excellent quality results for a fraction of the price? 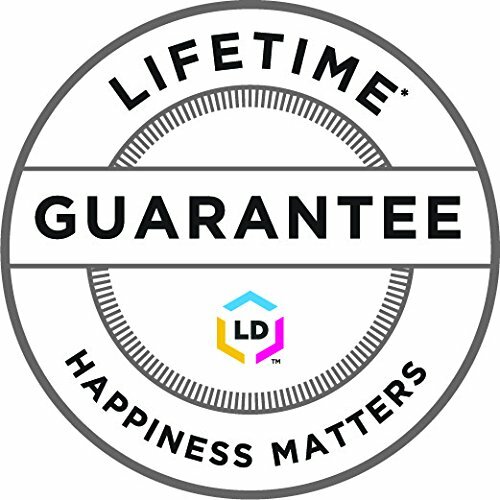 Our compatible cartridges for Dell are backed by a full 2 year 100% satisfaction guarantee. So stock up now and save even more! 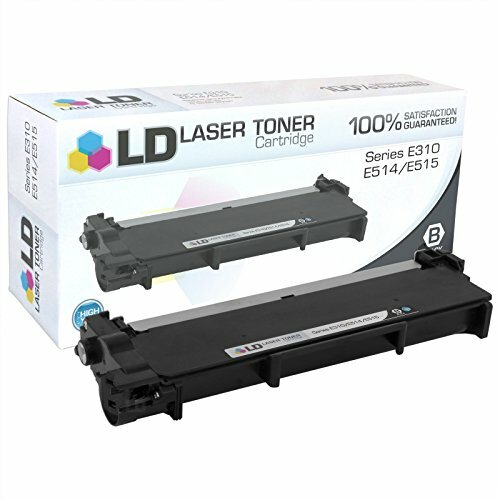 This set works in the following Dell Laser and Multi-Function Printers: E310dw, E514dw, E515dn, and E515dw. Please note, retail packaging may vary and this item will only work with printers purchased within the United States and Canada. We are the exclusive reseller of LD Products brand of high quality printing supplies on Amazon.